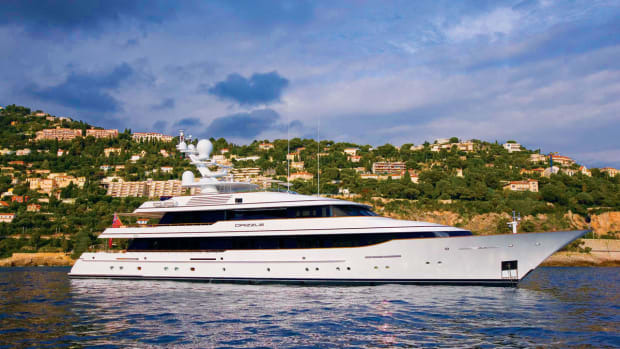 SilverFast is most advanced eco fuel-efficient vessel in Silver series. 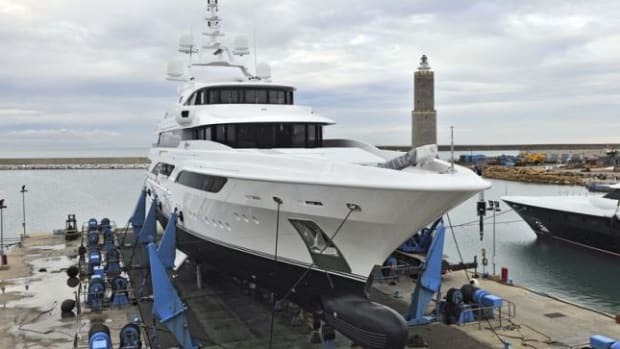 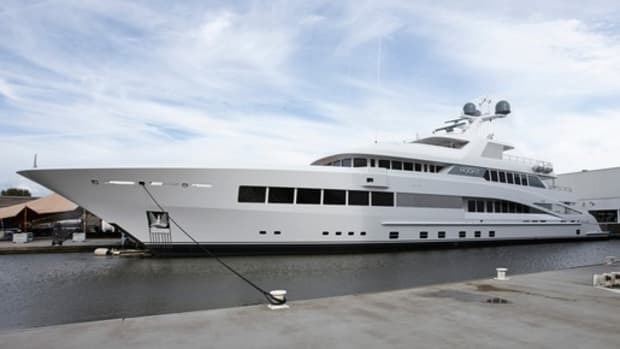 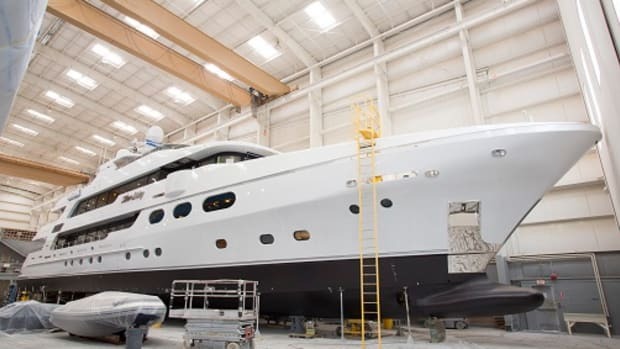 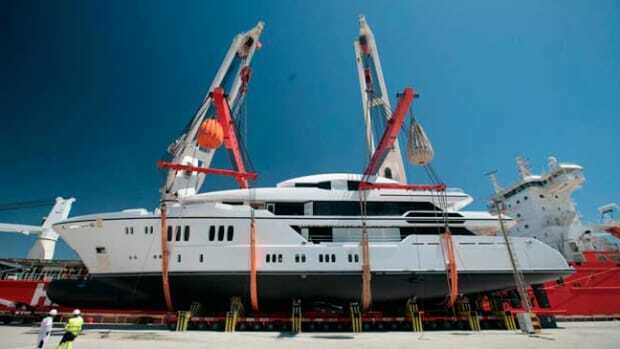 SilverYachts has launched 252-foot (77-meter) SilverFast in Perth, Australia. 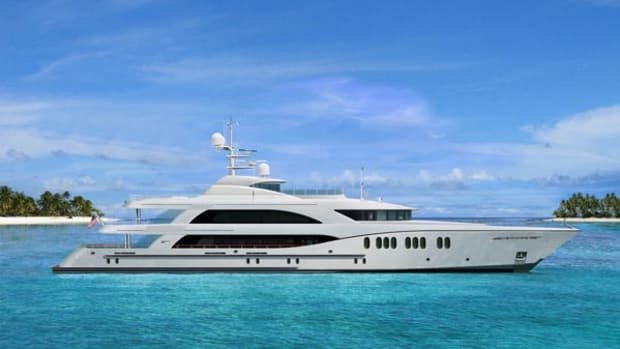 She’s the fourth and most advanced eco fuel-efficient vessel in the builder’s Silver series. 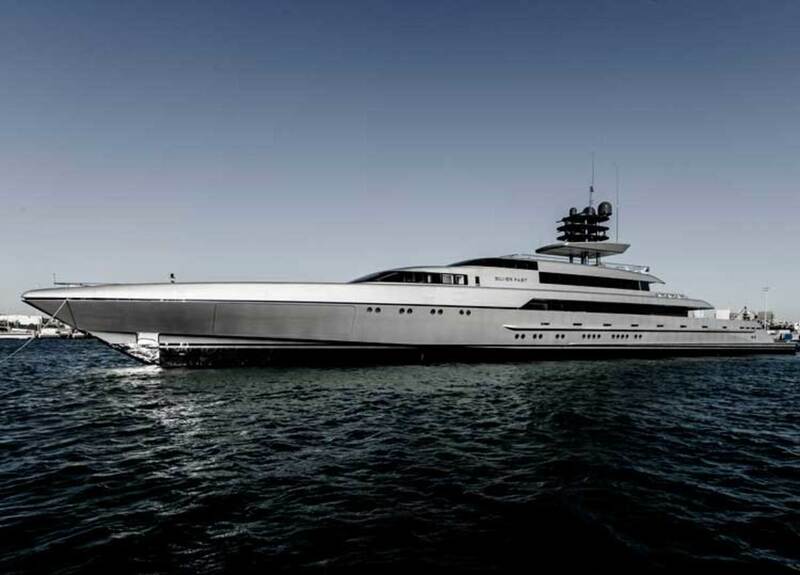 Designed by Espen Øino, SilverFast shares the recognizable contours and hull lines of her predecessors, but sports an original interior design package. 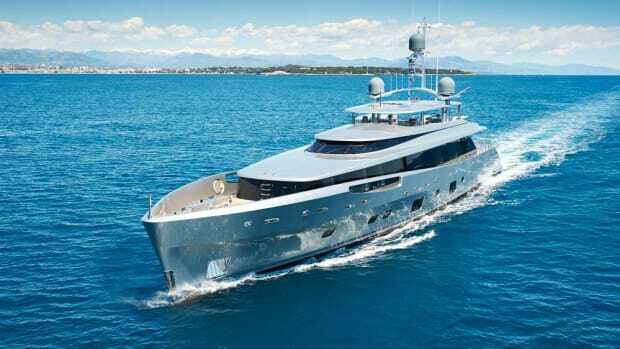 According to a SilverYachts spokesperson, she’ll have a top speed of close to 29 knots, which would make SilverFast the world’s fastest aluminum motoryacht with conventional propulsion in terms of length-to-speed ratio. 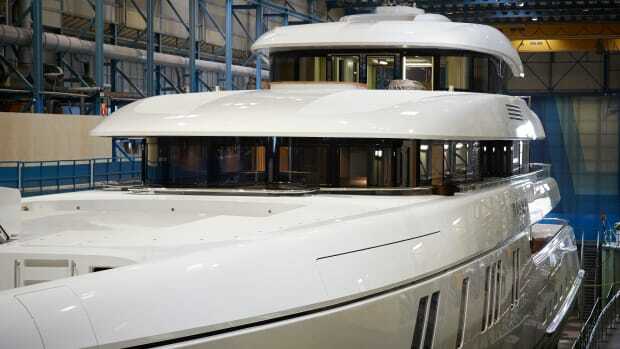 She is capable of crossing the Atlantic at a 22-knot cruise driven by twin MTU 16V 4000 M90 engines. 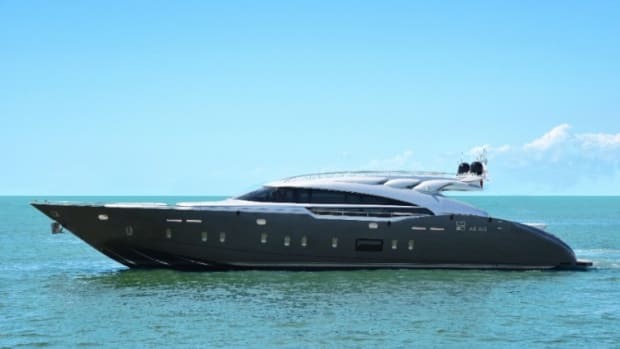 Notable features include Quantum Zero Speed stabilizers, an innovative tender garage with gull-wing doors and a private owner’s deck.